With multiple story and book projects going simultaneously, my team and I are starting to use unique one-word identifiers for each. 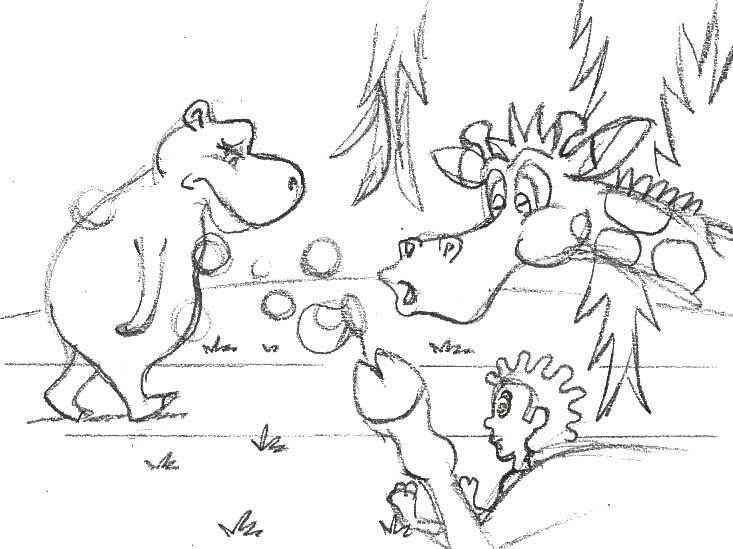 So, instead of saying “Clyde and I Help a Hippo to Fly” we now just say “Hippo”. 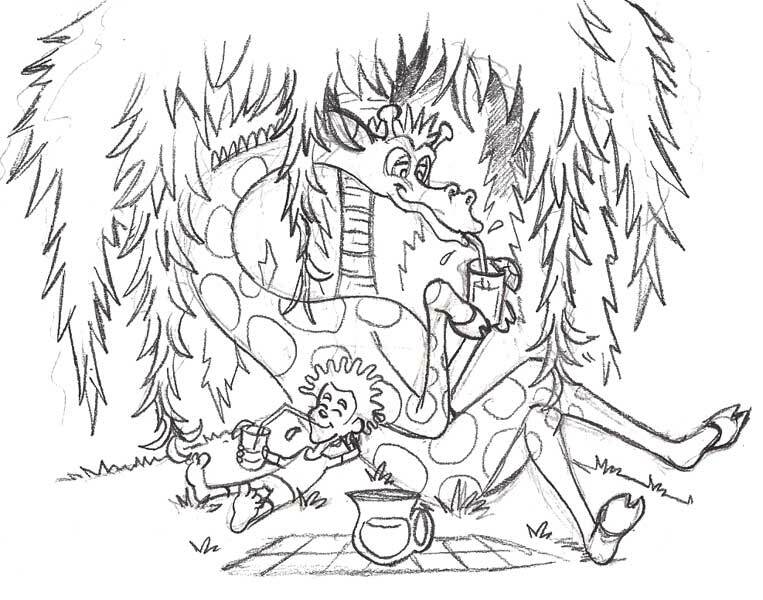 This entry was posted in My Creative Process and tagged author, children's books, children's stories, children's story, giraffe, green giraffe, hippi, Marty McDinkle, writer. Bookmark the permalink. Thank you for your feedback, Ute. It is always appreciated–as are you!